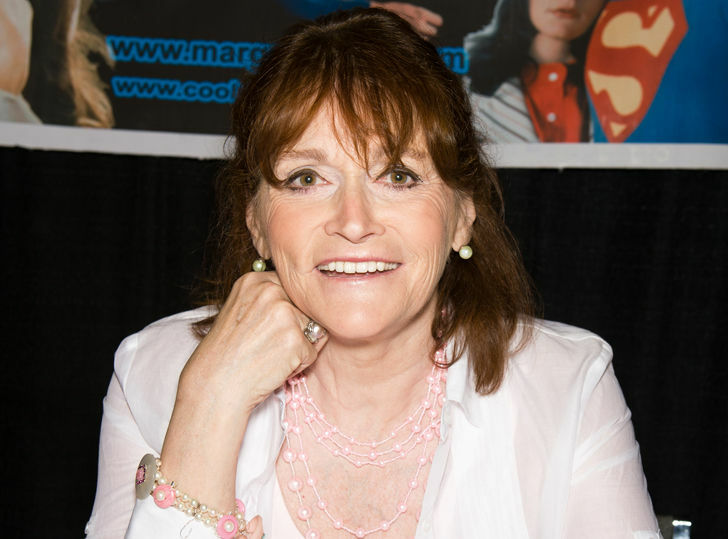 Margot Kidder, who found fame as Lois Lane in the 1978 film “Superman,” died Sunday at her home in Montana. She was 69 years old. According to her manager, the actress died peacefully in her sleep. Kidder starred opposite Christopher Reeve’s Superman in the original film as well as the three sequels. Born in the Northwest Territories of Canada, she made her professional acting debut on the TV series “Wojeck” in 1969. After moving to Los Angeles she took roles on TV shows including “McQueen” and “Mod Squad.” Kidder also starred in “The Amityville Horror” in 1979 and worked steadily in television and on stage. Kidder was married three times, and after facing thousands of dollars in medical bills, she found herself homeless in 1996 as she struggled with bipolar disorder. Kidder eventually got back on her feet and went on to become a mental health advocate. No cause of death has been disclosed.